Veni Etiam Photography is a Montreal shop with an international spirit. 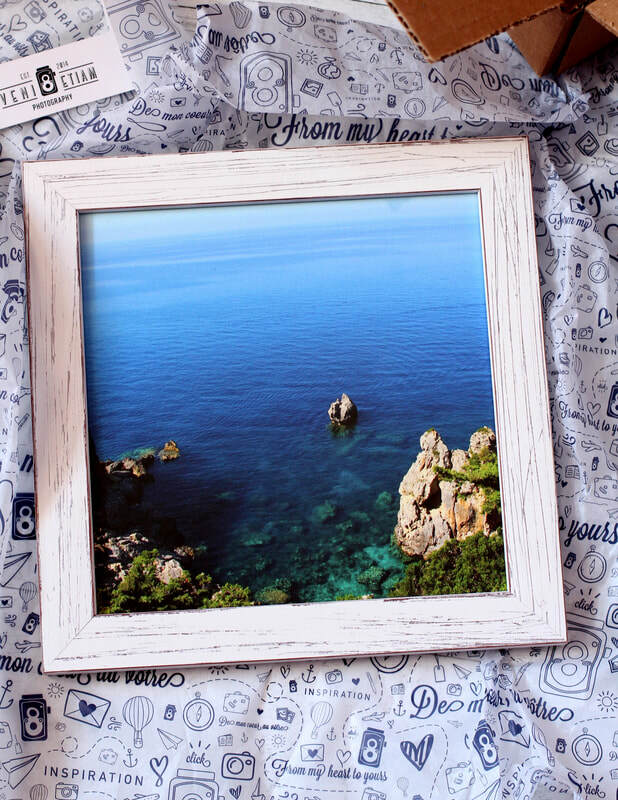 Travel photographs from near and far are meant to inspire and transport you, while enlivening your space. 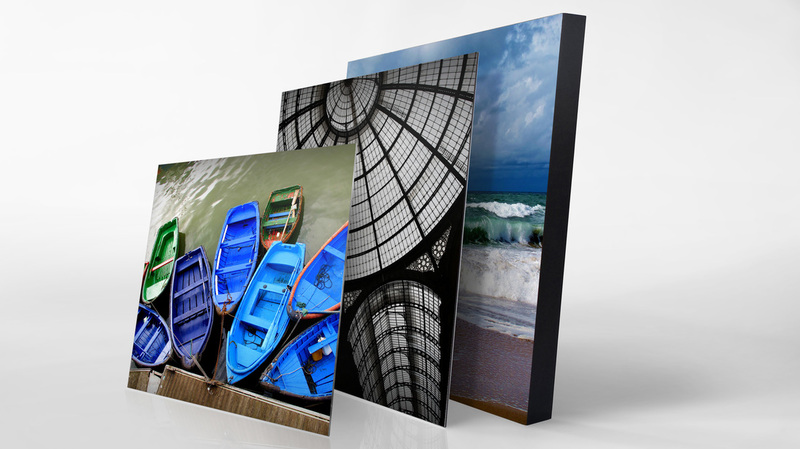 Each piece has a story and can be created for you on canvas, aluminum, acrylic, wood or fine-art paper, in the size of your choice. 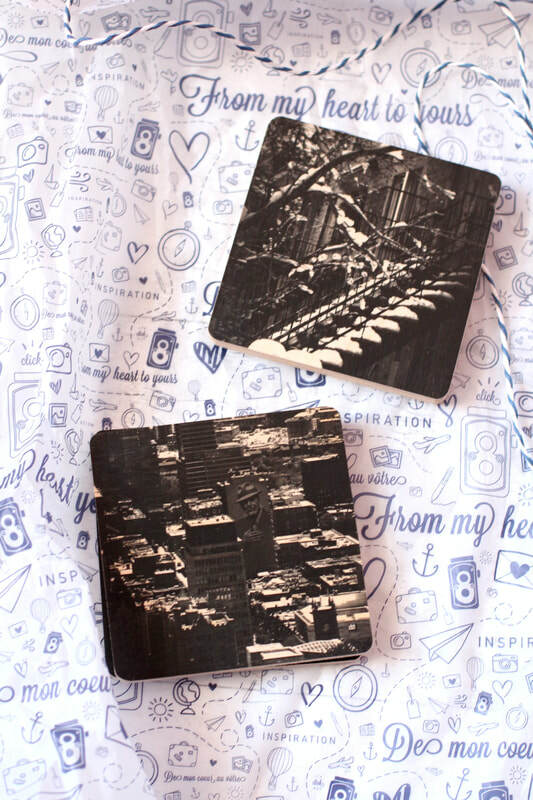 The vast collection also includes home decor objects like coffee tables, trays and coasters, as well as accessories such as pouches, notebooks and magnets. 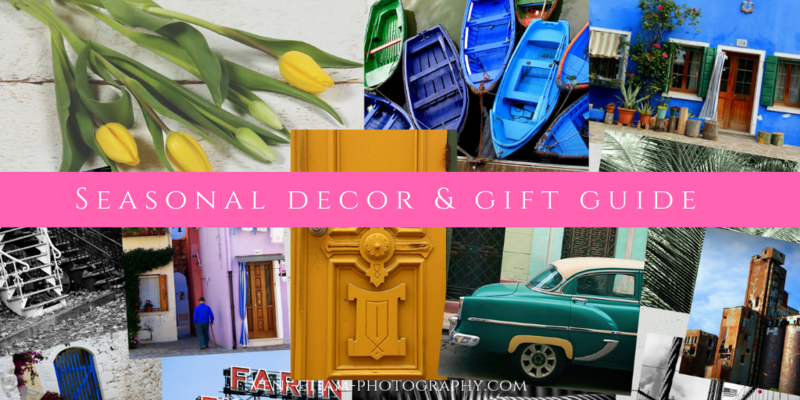 There is something for every decor, mood, memory or dream. Veni Etiam is a celebration of the places, colors, moods, nostalgia and dreams that make us the unique individuals we are. Collect the places you love.